Engage in the unexpected. Come find out what the York/Sheridan Program in Design’s class of 2017 has planned for their graduation showcase this spring. 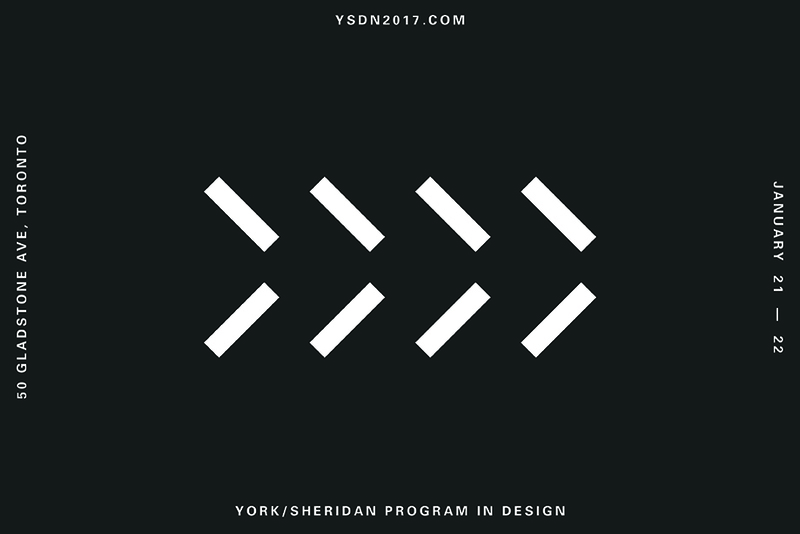 The York/Sheridan Program in Design emphasizes creative and strategic thinking, and combines practice, theory, and history to educate today’s up-and-coming designers. Throughout the course of the degree program, students focus on the areas of communication, information, and interactive multimedia, supported by design studies. This spring’s graduation showcase presents the culmination of student work, and celebrates their achievements in the program.